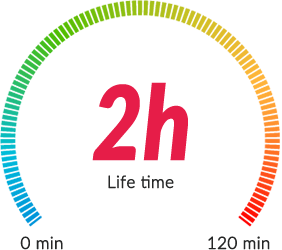 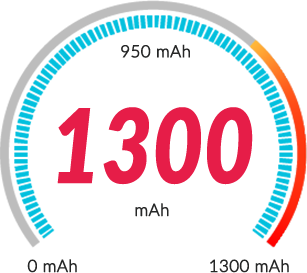 for faster image processing Speed. 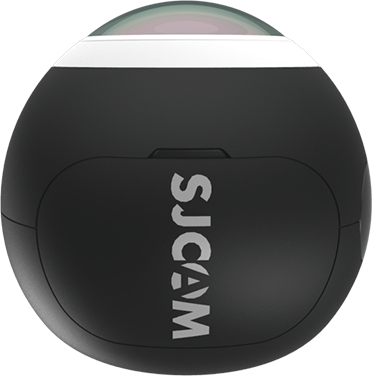 Horizontal( 360°)and Vertical ( 220°) Super view fisheye lens, capture the whole viewing angle image and record your memorable moments. 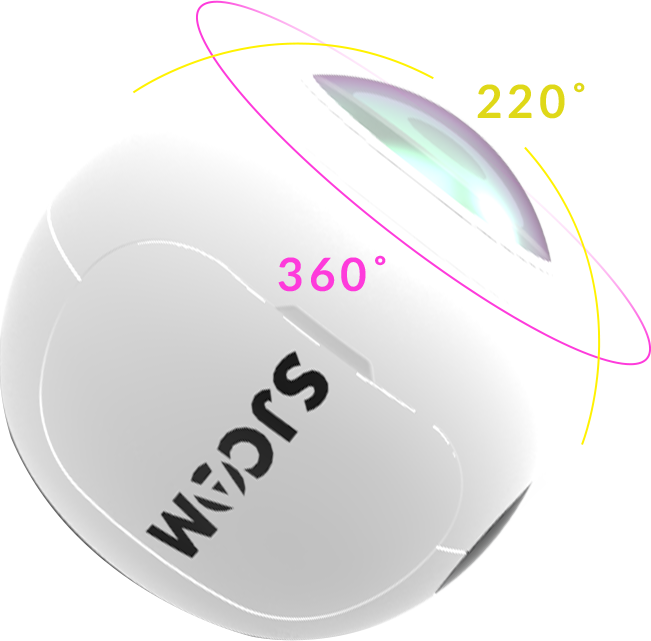 220° Super viewing angle, your surroundings will be at a glance. 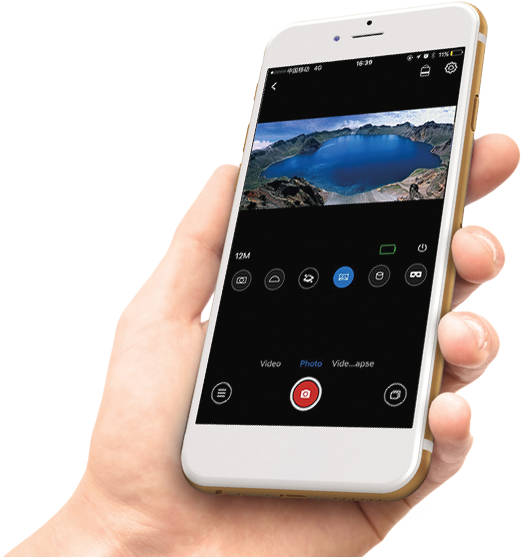 Large to small from nearby to long distance, large viewing angle, long depth of field, the pictures have the amazing appeal. 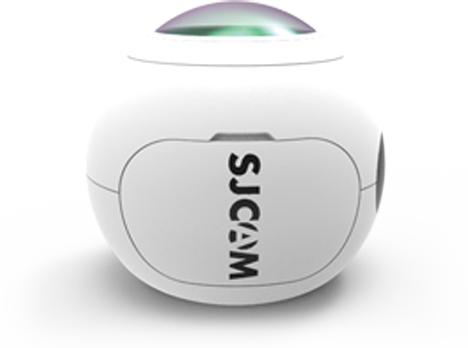 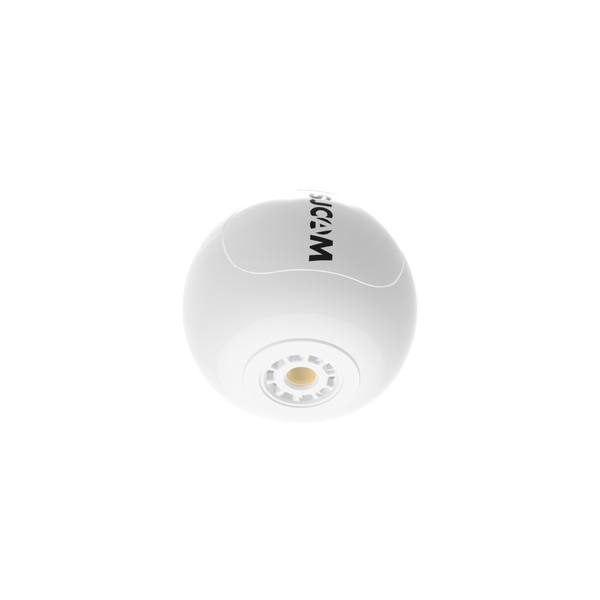 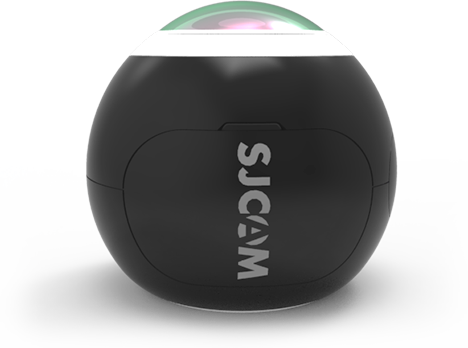 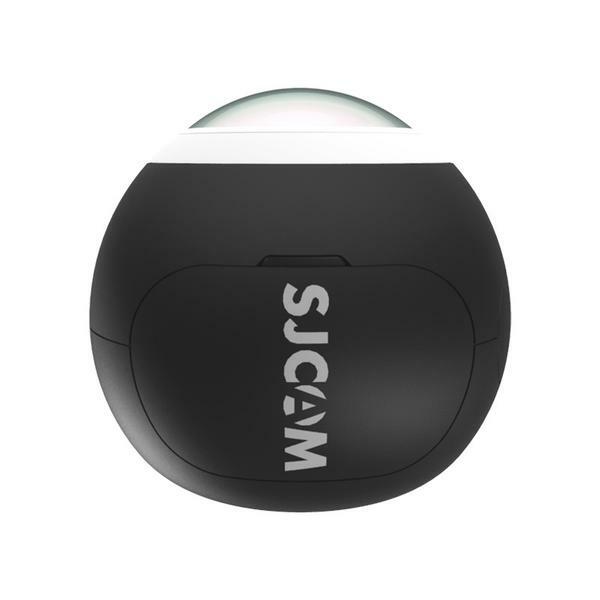 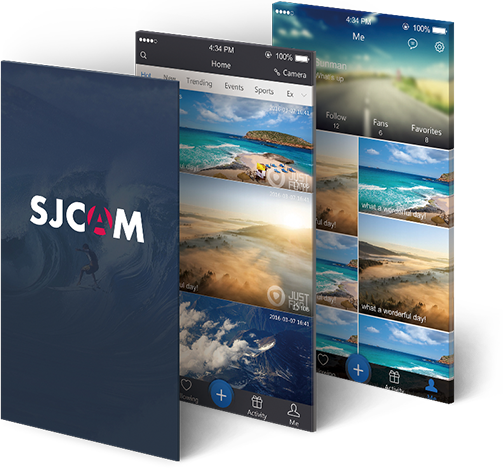 Built-in WiFi module, download SJCAM APP The “Interconnection” of camera and mobile equipment, one click to share images!